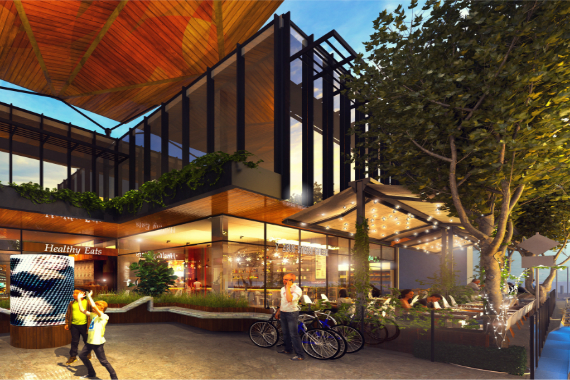 Moonee Ponds Central's new dining precinct 'Dine On Hall' will be a hub of community activity and interactions. A place to meet, eat, interact and connect. The impending Development along Hall Street is set to become the backyard for the Moonee Valley community. The new dining precinct and plaza will provide customers with a greater variety of unique retail shopping space and convenient mix of services and catering options. It will enhance Moonee Ponds Central's focus of 'community hub' with a larger offering for people to connect. 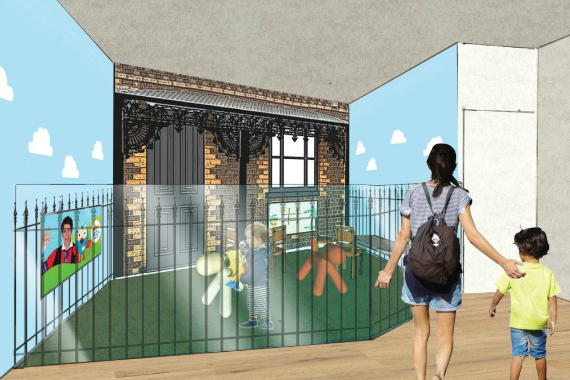 Along with the new dining precinct will see an upgrade of amenities including the parents room, which features Victorian inspired architecture with a warm and inviting environment for parents to use throughout the day and into the night, for all baby and children's needs.